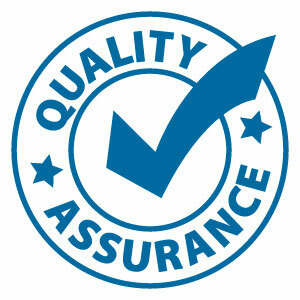 The Total Quality Management system is the most critical activity of CONTROTEK GLOBAL. CONTROTEK Quality Management commences from the design stage. CONTROTEK follows the design requirements conforming to API, BS, DIN, JIS, and GOST etc. In addition to the design requirements, CONTROTEK has got its own additional safety factors, which are enhancing the Life Span of the Valves and Safety of Workforce around. All Foundries & Forging Shops and also other vendors are audited by our team of Engineers before approval as an approved vendor to ensure quality raw material and timely delivery. Castings, Forgings and Wrought Steel are inspected in accordance with requirements of ASTM. All castings and forgings are subjected to NDT and DT in accordance with the respective standard of the material. Hydraulic & Pneumatic tests are carried out in accordance with the respective standards. All supplies are accompanied with Test Certificate conforming to EN 10204 type 3.1 or 3.2.